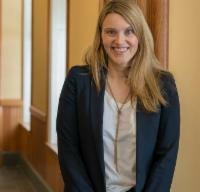 What does it take to orient 1,600 incoming graduate and professional students? 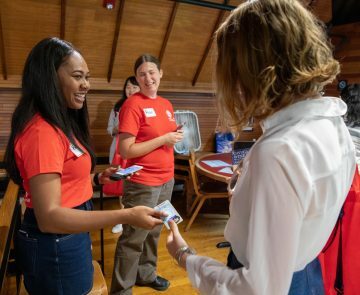 Eleven-hundred red bags, thirteen-hundred cups of coffee, and a team of 80 student and staff volunteers working tirelessly to ensure the Graduate School’s Orientation for new Fall 2018 students goes according to plan. 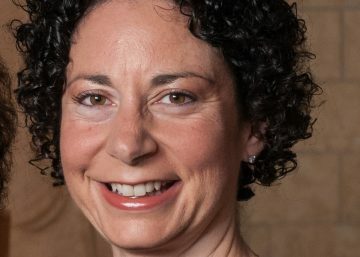 President Martha E. Pollack has committed the university to a new multi-institution initiative to make public data pertaining to career outcomes for life sciences doctoral students and postdoctoral researchers. 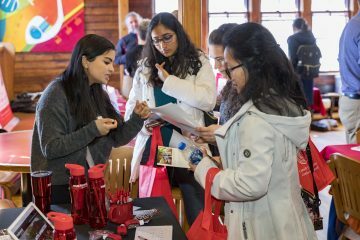 Knowing exactly what resources are available at a large institution like Cornell can be a challenge. 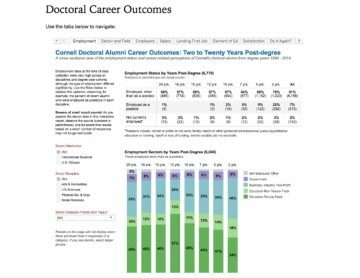 For prospective graduate students who have been admitted and are in the process of making their decision about where to attend graduate school, showcasing Cornell’s resources can help students make the best choice based on their individual circumstances. 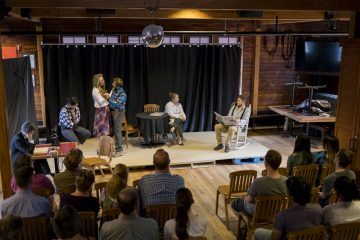 On a Saturday evening in late spring at the Big Red Barn (BRB), graduate students and other members of the Cornell community came together for a performance of A View from the Bridge by Arthur Miller. The performers weren’t professional actors, but volunteer graduate students of varying fields expressing their creative sides for this first-of-its-kind BRB event. 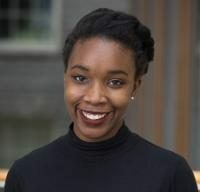 Nneoma Ike-Njoku, a first-year MFA student in creative writing, hails from Lagos, Nigeria. Ike-Njoku is a part of that rare group of people who knew from a very young age exactly what they wanted to be when they grew up. For Ike-Njoku, her goal was always consistent: to tell stories. 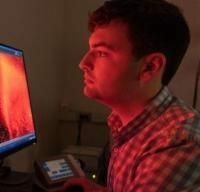 Ryan Post, a fourth-year PhD student studying neurobiology and behavior, initially wanted to be a teacher, but he felt pulled to pursuing a doctoral degree. He also wanted to study how the brain works and why anhedonia—the inability to feel pleasure—occurs. Particle accelerators such as the Large Hadron Collider (LHC) at the European Organization for Nuclear Research (CERN) produce massive amounts of data that help answer long-held questions regarding Earth and the far reaches of the universe. At the GPWomeN-PCCW Speaker Series on February 23, 2017, Dr. Jennifer Leeds offered tips on enabling aging women leaders. Ithaca’s new bike share program has launched. 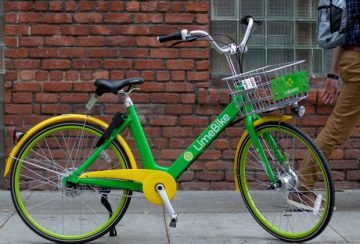 Beginning Monday, more than 200 dockless bicycles from LimeBike will be available to rent. It’s not a typical sight in an upstate New York city, let alone a smaller one that has its share of contentious development debates and stern opposition. 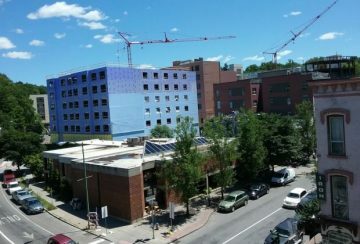 Yet, they stand tall against the summer breezes; the construction cranes that dot Downtown Ithaca, along with a bevy of smaller projects as reinvestment continues in Ithaca’s urban core. 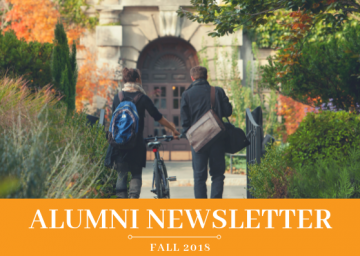 Alumni: Elizabeth Adams, Ph.D. ’14; Gregory Hallenbeck, Ph.D. ’14; Kelley Hess ’05; Lyle Hoffman, Ph.D. ’83; Shan Huang, Ph.D. ’13; Michael Jones, Ph.D. ’16; Brian Kent, Ph.D. ’08; David A. Kornreich, Ph.D. ’01; Lukas Leisman, Ph.D. ’17; and Emmanouil Papastergis, Ph.D. ’14.